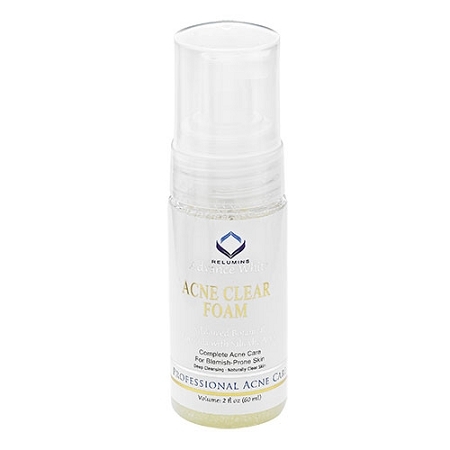 Apply to the face and neck in the morning and before bed. Rinse clean. 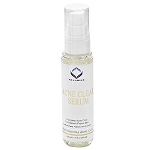 Best when used before Relumins Acne Clear Solution and Serum.